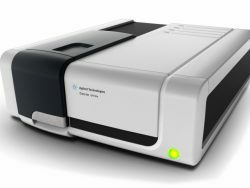 The Agilent 4500 Series FTIR are mid-IR spectrometers specifically designed for analysis outside of laboratory environments. The system is compact and packaged in a weatherresistant housing making it ideal for outdoor use. 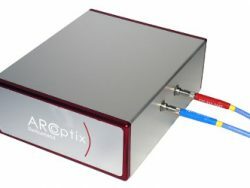 It is perfect for obtaining fast, high quality answers about your liquid and solid samples on-site. Determine if ingredients in a mixture are at the proper levels. 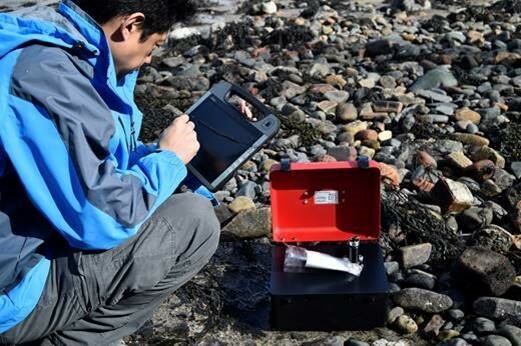 Assess quality of incoming raw materials. With the innovative sampling interface of the 4500 Series FTIR, no sample preparation is required. Perform measurements in less than 2 minutes and clean up in seconds — so you can spend your valuable time doing other things. The software and user interface are intuitive, with no technical training required to use the system. 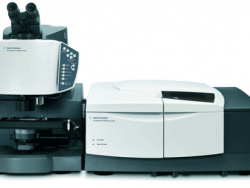 The 4500 Series FTIR offers three sampling systems tailored to different types of analysis. 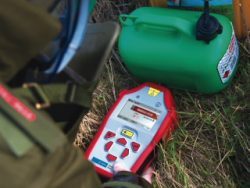 If you need to quickly and easily determine the identity and/or quantity of components in a liquid, choose the 4500t or 4500 DialPath, containing TumblIR and DialPath technology sampling systems respectively. Simply place a drop on the lower window and rotate the top window into place to encompass the liquid — get a reproducible pathlength every time. The 4500t is ideal for quantifying minor components in a liquid. 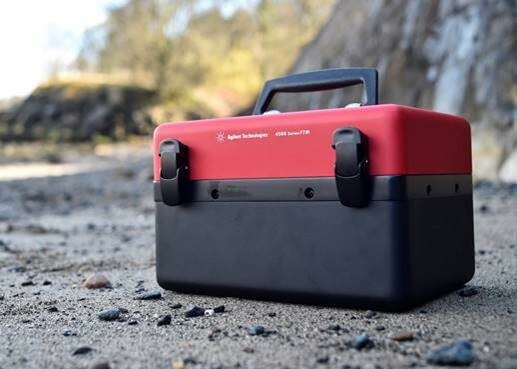 For analyzing and measuring virtually any type of solid, paste or gel substance, select the 4500a, featuring a diamond ATR (Attenuated Total Reflectance) sampling system. Just place the substance on the diamond window and take the measurement. A pressure device ensures that powders and solids uniformly contact the diamond, providing the best possible quality information.